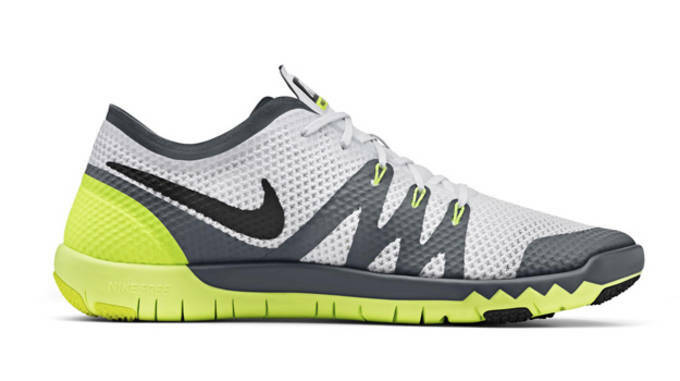 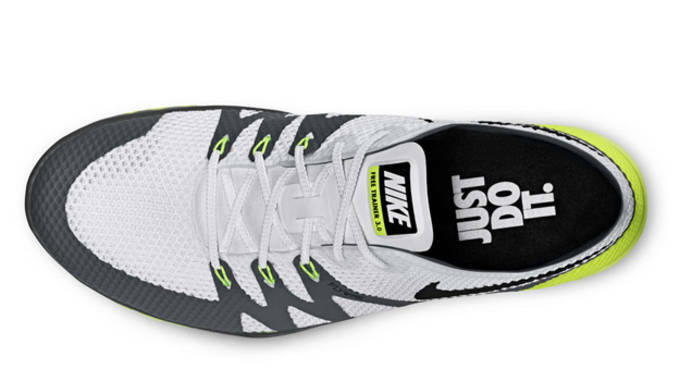 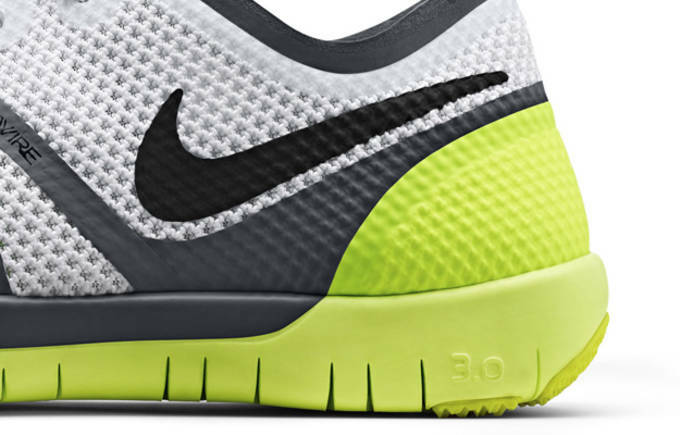 Looks like your favorite training shoe just got an upgrade. 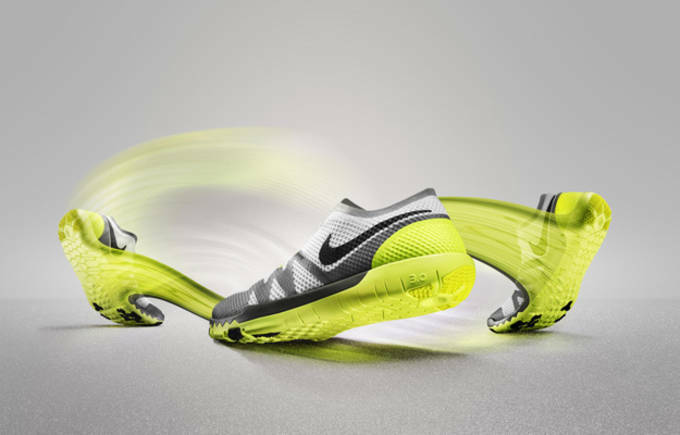 With 2015 in full swing, Nike revamped one of their most popular training shoes with some much needed performance upgrades. 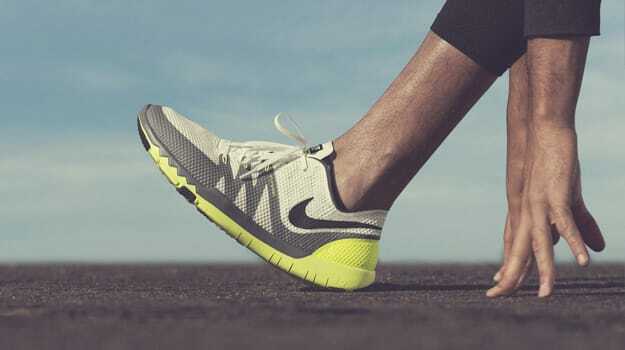 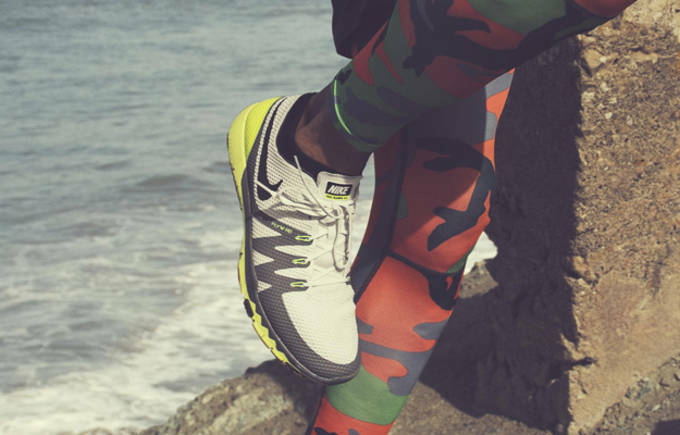 By nature, training shoes should allow athletes to run, cut, jump and lift and that&apos;s exactly what Nike set out to do with the Free Trainer 3.0 V3. 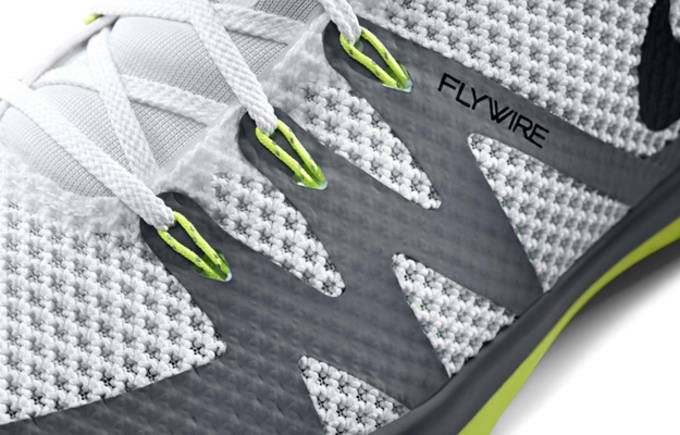 The upper features a combination of mesh and synthetic leather with Flywire cables giving the durability, support and lightweight feel athletes are looking for. 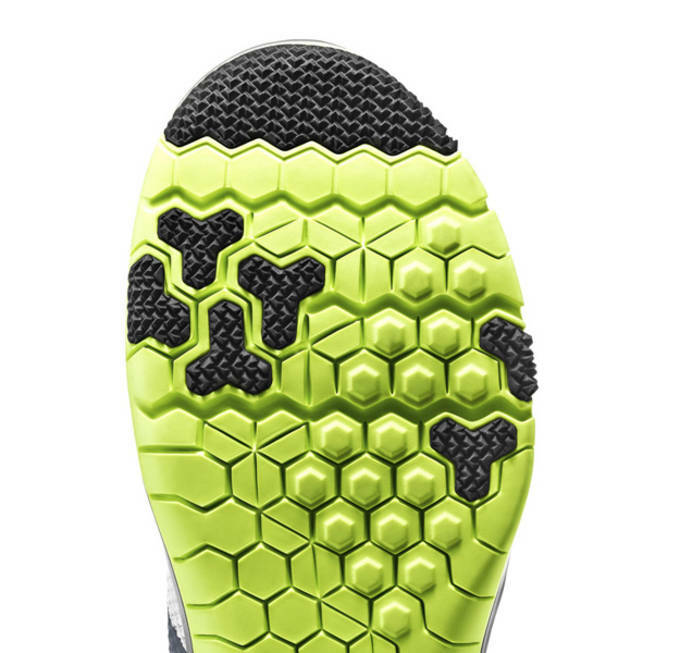 Nike made some slight tweaks to the Free outsole, which features hexagonal flex grooves to enable natural range of motion. 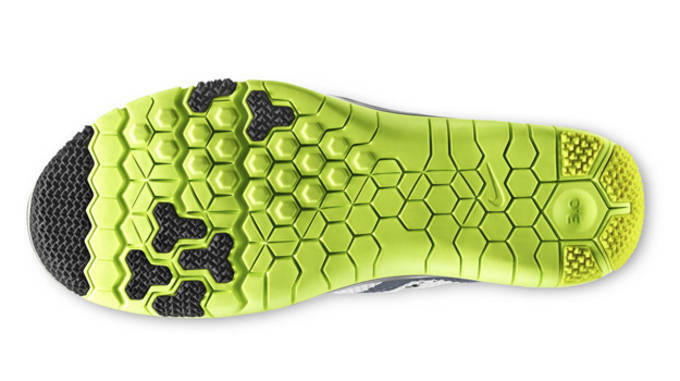 As far as aesthetics, it&apos;s all preference when you stack up this version against previous ones, but as far as performance, the Free Trainer 3.0 V3 trumps all it&apos;s predecessors. 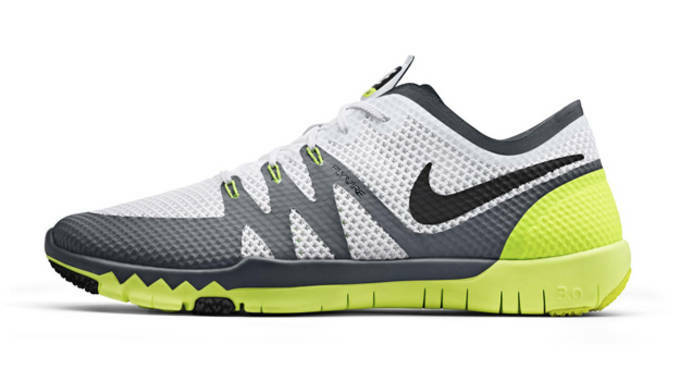 Check out detailed images of the Free Trainer 3.0 V3 below, and hit up the Nike Store today to pick up a pair.